When the McDonald brothers introduced their first fast food restaurant, it was a new experience for customers. They used model-driven practices to design a food chain that would serve the customers in the shortest time, be repeatable, and predictable. 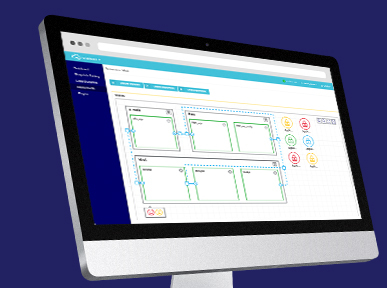 In this paper, we delve deep into what we can learn from that assembly process and how Service Orchestration adds immense value at every level of your IT architecture. 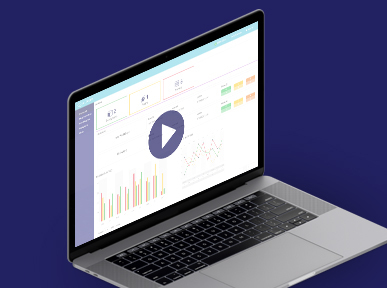 We discuss the power of data modeling and abstraction as well as bring two use cases for DevOps Service Orchestration. 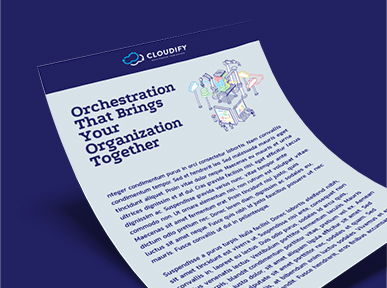 This whitepaper will help you make an informed decision about your organization’s service orchestration needs.